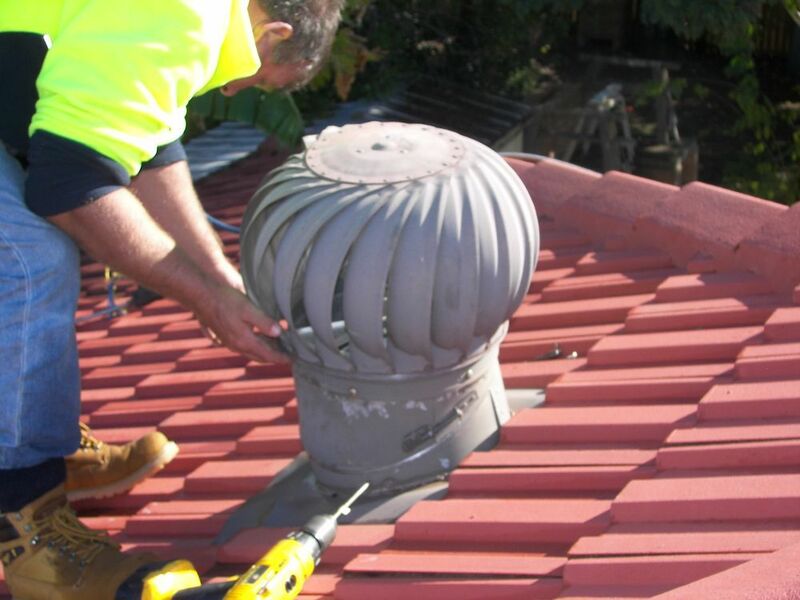 With over 30 years local experience, as part of a larger Roofing Industry Company we are able to draw on all facets of Roofing Construction and Repairs, as situations arise and so provide you with a complete knowledge and experienced service. 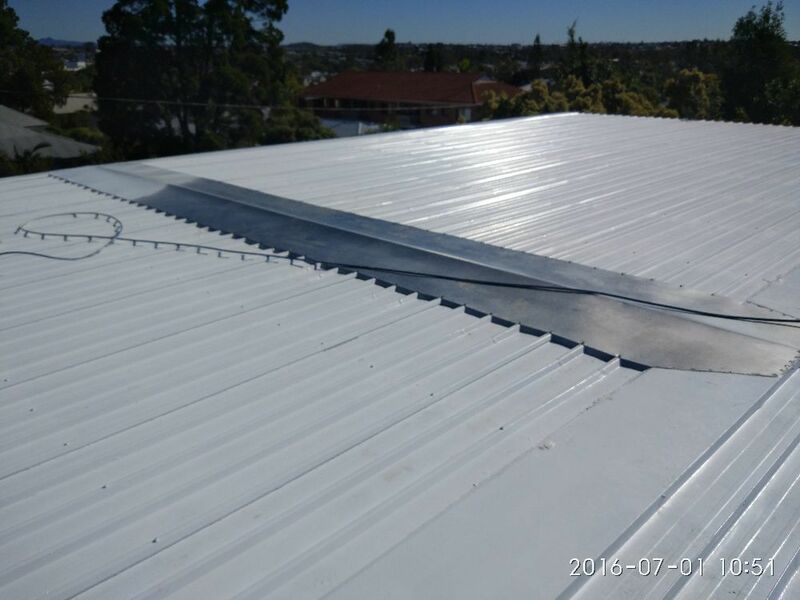 Our experienced staff at Brisbane Roofing Services Commit to undertaking responsible and efficient completion of the tasks you require, and to ensure your satisfaction with the quality ob both the materials and workmanship we provide. 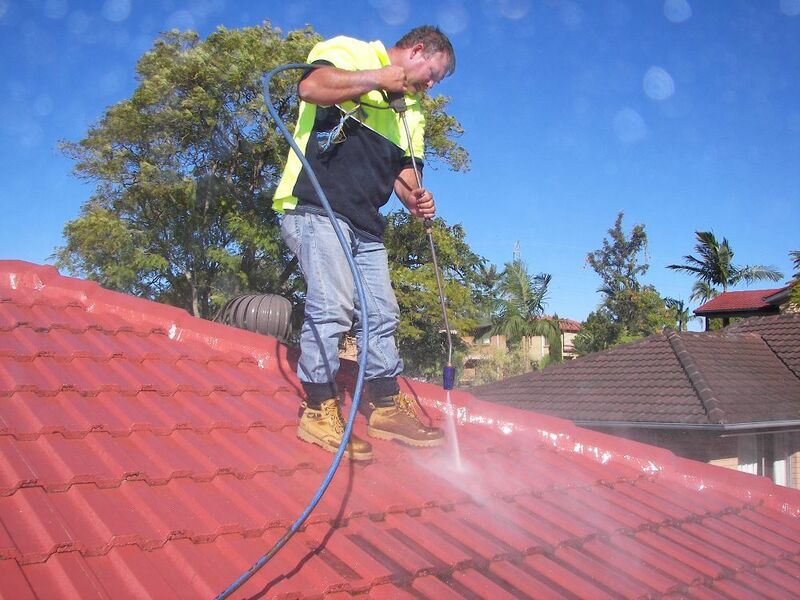 We specialize in INDUSTRIAL AND DOMESTIC RE-ROOFING, ROOF TILE and IRON ROOF RESTORATIONS, ROOF LEAKING SERVICES, ROOF CLEANING, RE-BED and POINTING, ROOFING MAINTENANCE and ASBESTOS REMOVAL. 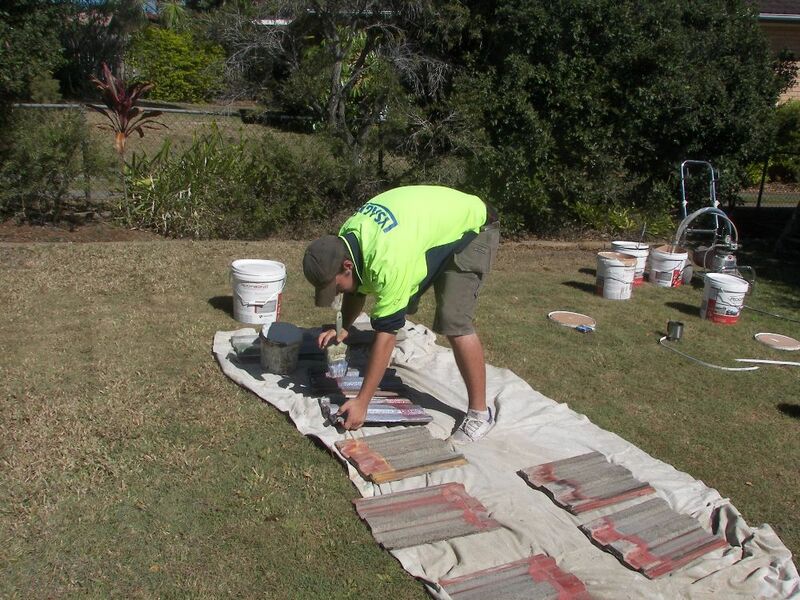 Chris hired Brisbane Roofing Services Pty. 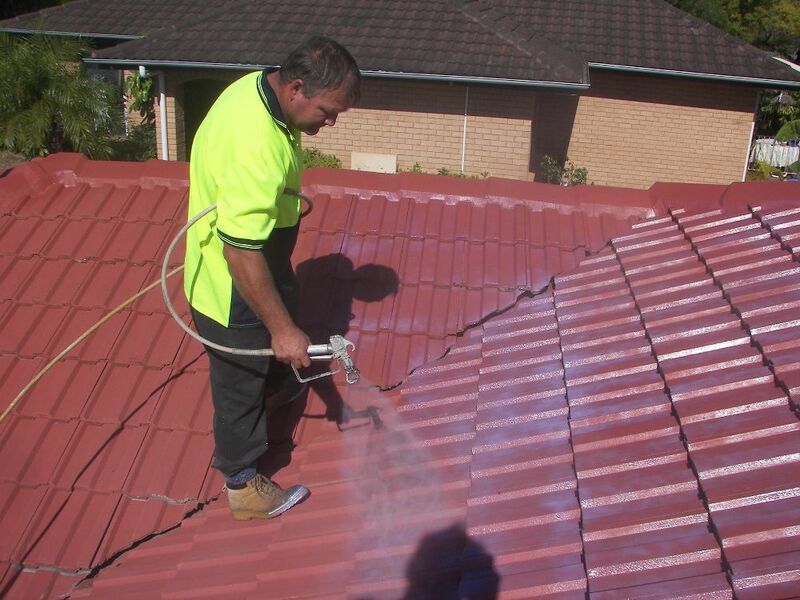 Ltd.
Job Description: Roof and guttering needs checking for repairs and also cleaning and painting. Friendly, prompt and did a good job! 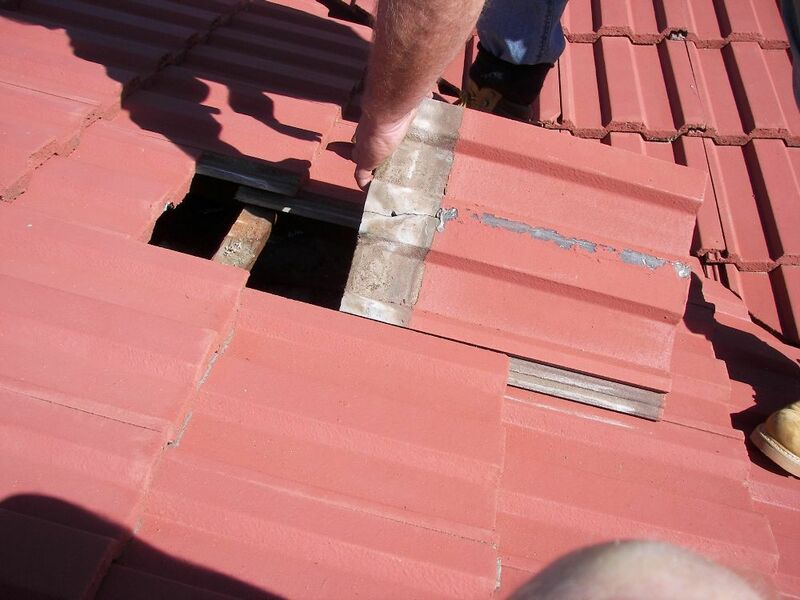 Glen hired Brisbane Roofing Services Pty. Ltd. I booked with Andrew & he kept on delaying the job until he didn't even turn up at all. Still I haven't heard back from him, it is truly unprofessional. Don't waste your time. 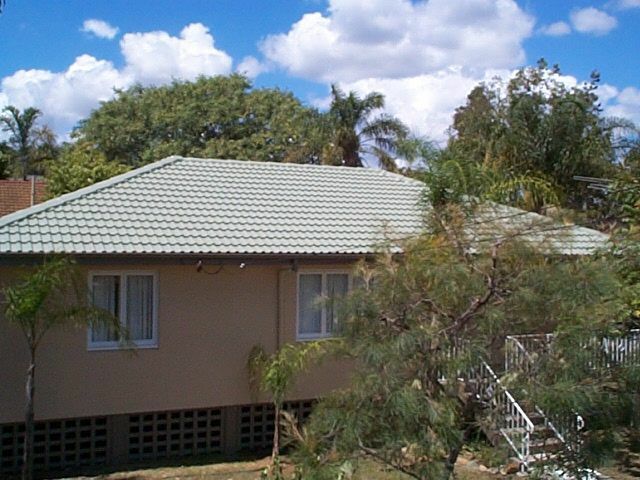 Linda hired Brisbane Roofing Services Pty. Ltd.
Job Description: The roof is leaking in two places and has been for a while. My husband has stuck a pole through the roof, I'd like that removed. There are broken tiles and I think the cement is cracking. I'd like it fixed, cleaned and painted. 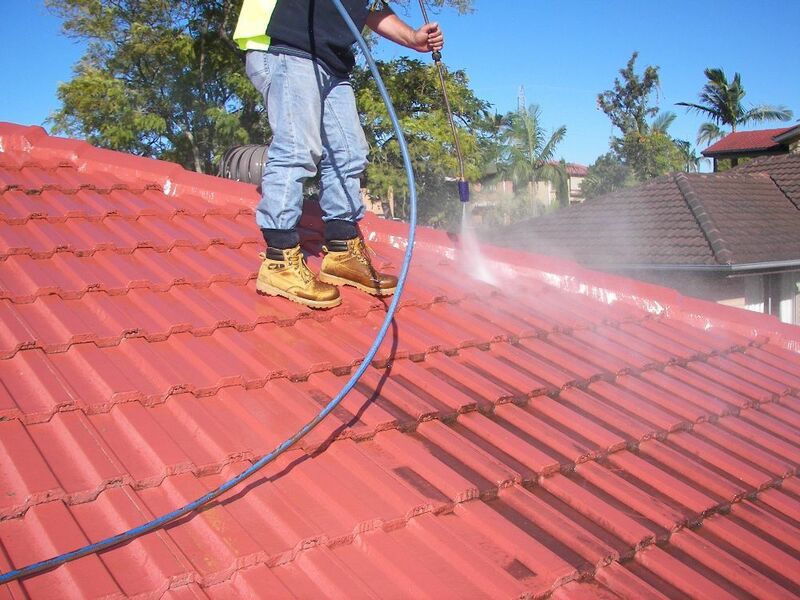 Aison hired Brisbane Roofing Services Pty. Ltd.
Job Description: Screws loose in roof into battens. Water coming into toilet ceiling. Hiset Raceview. Manhole just oustide toilet door. Also need gutters replaced small house on stumps in Ebbw Vale. Urgent because storms coming soon. 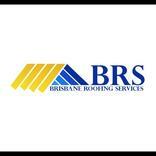 Marian hired Brisbane Roofing Services Pty. Ltd.
Job Description: Need replacement of two whirlybirds - the same size as the ones installed is preferable. I can email a photo. The access is from the front and the house is only single level out the front. 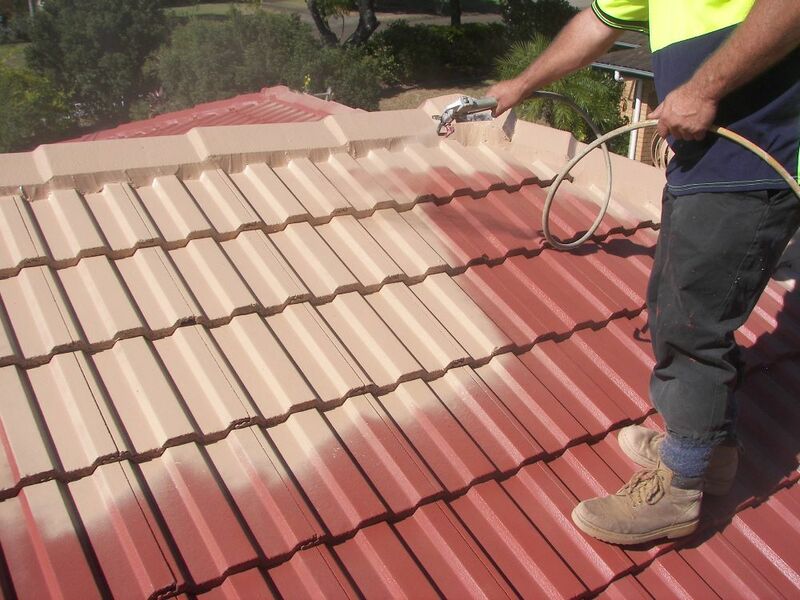 We have over 30 years with Roofing Industry, Commercial and Residential experience, we have a broad spectrum of works these include, Iron and Colorbond Re Roofing, Roof Tiled and Iron Roof Restorations, Asbestos Roof Removal, Roof Repairs and Maintenance, Re-Bed and Pointing, And Box Gutters. 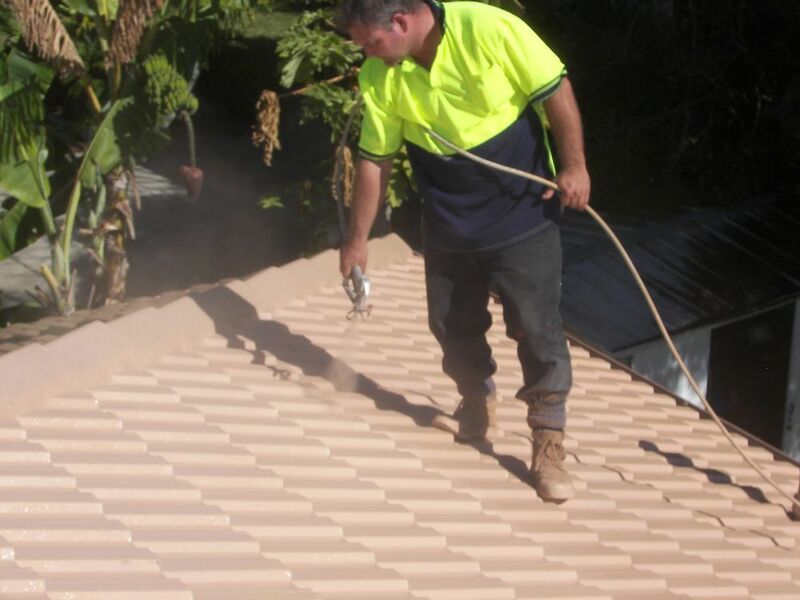 Free Quotations: At a pre-arranged day and time, Usually we complete an onsite roof inspection for Roof Restorations, Re-Roofing, Roof Leaks, Roof Maintenance and Re-Guttering. Fixed price: For whirlybirds and Skylights. An Hourly Rate: is generally for an Emergency Call Out, or a smaller job. 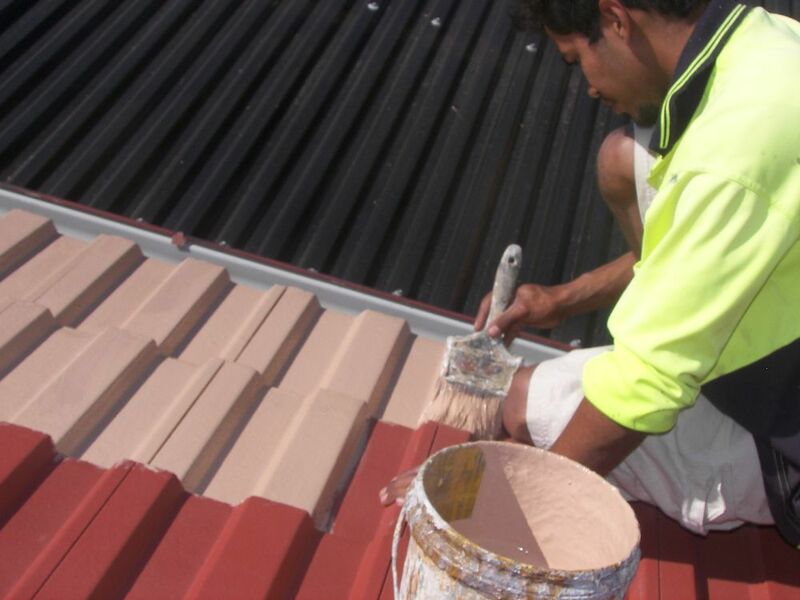 We at Brisbane Roofing Services have over 30 years experience with our local suppliers in the construction Industry, this allows us to pass on to our customers a very competitive price. FREE, 2 Whirlybird with every full Roof Restoration. FREE, 2 Whirlybird with every full Re-Roof. Remove overhanging, low lying tree branches over your roof. Make arrangement for easy job access for our tradesman. Engage our company for more than one roofing service for a combined discount. A discount can be arranged for paying by Cash. Ask about our Retires Discount. Logincyqbuyacvbczyfyafcedxzewyutzedbbzt to your Oneflare account or watch out for emails to see quotes as they come in.